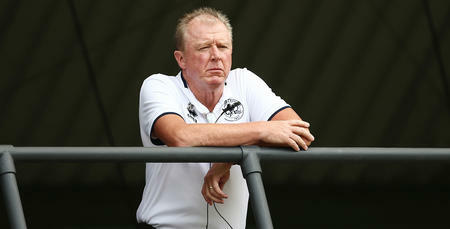 STEVE McClaren is looking forward to seeing his ‘Loan Rangers’ develop during the second half of the season. 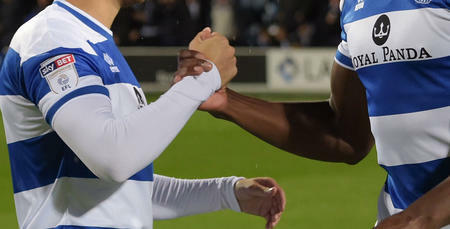 QPR boss McClaren allowed seven players under the age of 23 to make loan moves during the January transfer window. 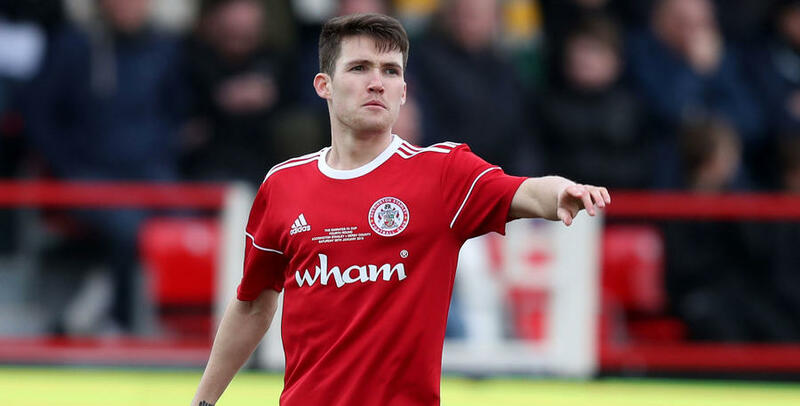 Ody Alfa, Ilias Chair, Seny Dieng, Sean Goss, Aramide Oteh, Charlie Owens and Paul Smyth all made moves to Football League or Scottish Premier sides over the past month. And the R’s chief will be keeping an eye on their development ahead of next season. 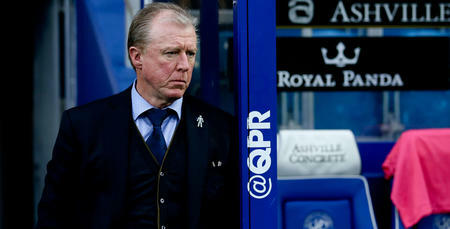 “One of the remits, when we came through the door, was to develop the younger players,” McClaren told www.qpr.co.uk. “At a certain stage after development on the training field they need to play games and with the team quite settled they weren’t getting chances. “So I’m delighted with the work behind the scenes that Les (Ferdinand) has been doing in terms of getting the young players moves. “We felt that the development from the first half of the season was good, working with us, training with us and working with senior players. 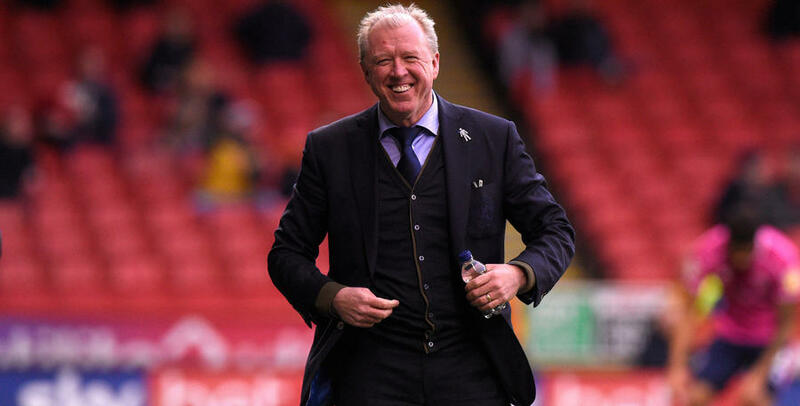 With clubs like Wycombe Wanderers, Walsall, Accrington Stanley and Stevenage among some of the sides the Hoops youngsters will be turning out for, McClaren is hopeful QPR can reap the benefits of that next season. “Under-23 football can only take you a certain way but then you have to play in a men's league,” he said. “They are going to get an opportunity to do that now which is part of their development. Very rarely do players go straight from the training ground into a first team unless they are a huge talent. The loans get them to experience to come back better and stronger. The loans get them to experience to come back better and stronger.